International Happiness Day 2015 - Aligns, Inc. International Happiness Day 2015 - Aligns, Inc.
Today is International Happiness Day. 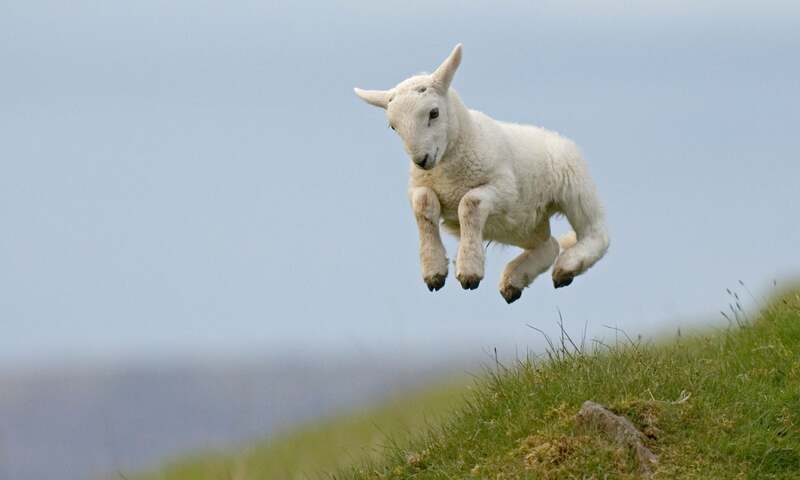 Tomorrow is the 1st day of Spring, hence the picture. In the spirit of this day I decided to make a list of some expressions that I have seen create smiles among colleagues. Perhaps you could use one of today. Is there anything I can do to help you with so that you can…? You inspire our team when you…. As leaders we are so skilled at finding that which needs to improve, right? It is equally important to stop, make note and communicate the things that we experience from our colleagues that actually make us smile.